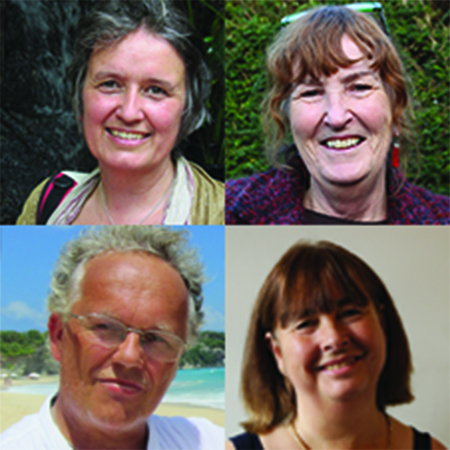 The Triratna Lewes Buddhist Group has been meeting regularly since 2010. We offer classes in five- or six-week blocks throughout the year apart from a break during the summer. Newcomers are welcome to join us. Classes cover various aspects of meditation practice and Buddhist teaching and encourage the building of friendship among members of the group.